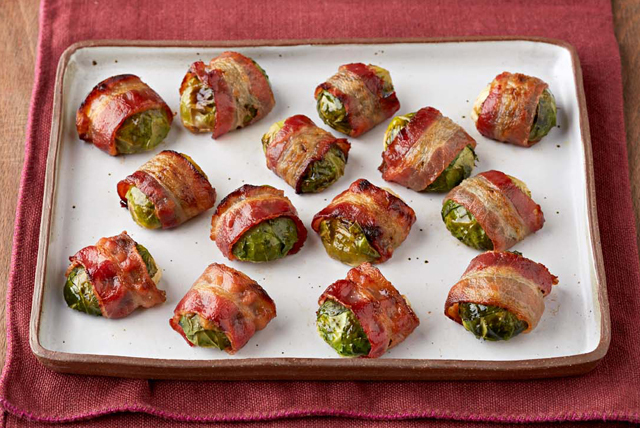 You know what’s more fun that wrapping presents? 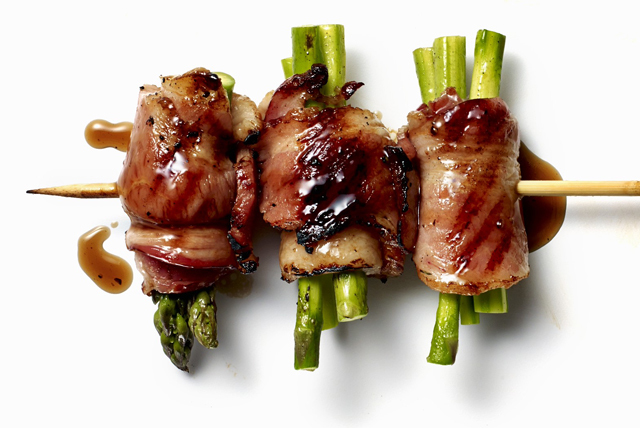 Wrapping bacon. 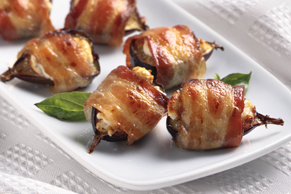 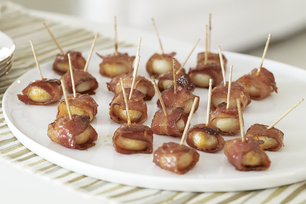 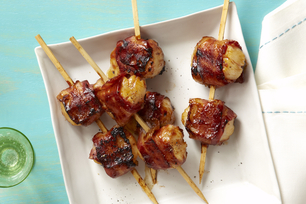 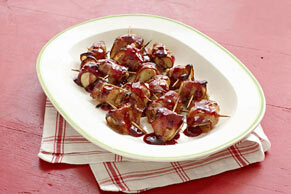 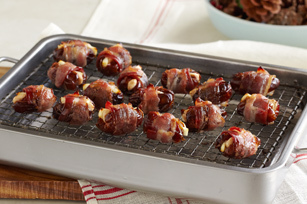 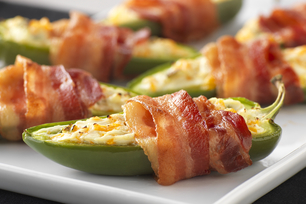 With 8 days left until the big day, celebrate with these 8 bacon-wrapped recipe ideas.